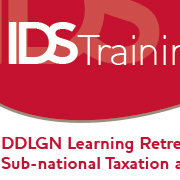 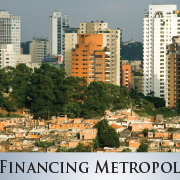 The learning retreat explores the topic of sub-national financing, including taxation, and particularly property taxation, informal taxation, and inter-governmental transfers, amongst others. 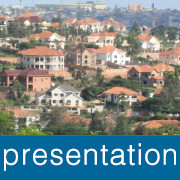 The retreat's objective was to expose participants to current thinking and research in the field. 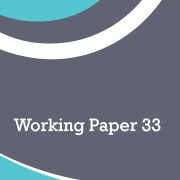 HERE you find a list with links to the workshop documents. 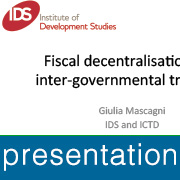 Day 1 focused on the topic of fiscal decentralisation and sub-national financing.Giulia Mascagni from the Institute of Development Studies IDS gave a broad background on the conceptual and theoretical issues around fiscal decentralisation. 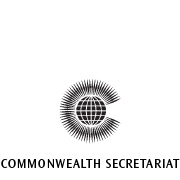 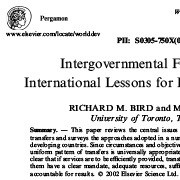 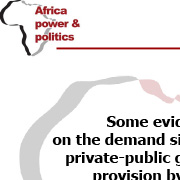 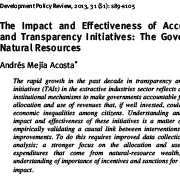 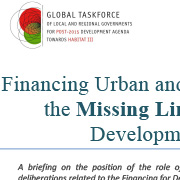 She then looked at how inter- governmental transfers can be designed to ensure a stable stream of resources for lower-tier governments, while not discouraging their own revenue generation efforts [PDF]. 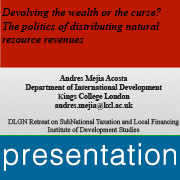 Andres Mejia Acosta from King's College London looked at the existing criteria and reform modalities adopted to allocate and use extractive industry related revenues, and examined the political bargains that enabled such distribution [PPT]. 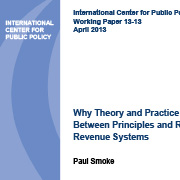 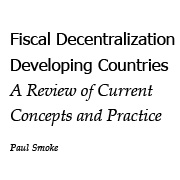 Paul Smoke from New York University reviewed key principles, considered neglected factors that are central to effective action, and outlined productive approaches and experiences to improving local revenue generation [PPT]. 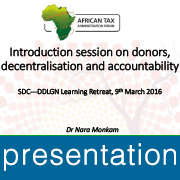 Day 2 focused specifically on the role of the donors as catalyst of fiscal decentralisation.Nara Monkam from the African Tax Administration Forum ATAF looked at the state of fiscal decentralisation reforms in different African countires and the role of the donors in assisting African countries in designing and implementing their fiscal decentralisation processes [PPT]. 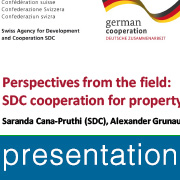 Christopher Nell, Alexander Grunauer, Saranda Cana-Pruthi from IDS and SDC highlighted practical problems and obstacles linked to the collection of property tax, and pragmatic ways in which local tax revenues can be boosted [PDF]. 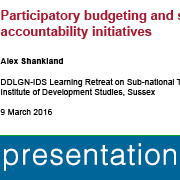 Alex Shankland from IDS discussed how participatory budgeting in particular and social accountability initiatives in general influence relations between citizens/taxpayers and municipal government [PPT]. 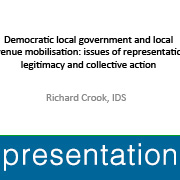 Richard Crook from IDS examined empirically the general assumption that maximising locally-raised revenue sources will help to enhance accountability through a closer and more legitimate relationship between the government authority and local citizen [PPT]. 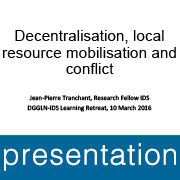 Day 3 focused on informal taxation systems, the taxation biased against the interest of women, and potential conflicts due to tax systems.Jean-Pierre Tranchant from IDS examined the question "Is decentralisation an effective device for reducing or preventing ethnic violence?" 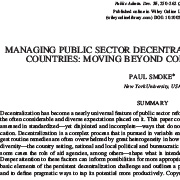 [PPT] [PDF]. 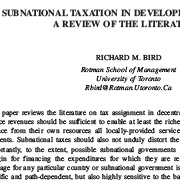 Wilson Prichard from the University of Toronto discussed informal taxation. 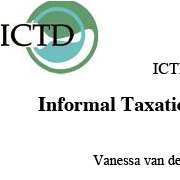 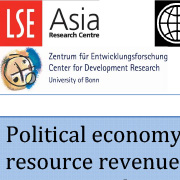 The terminology can refer both to ways to include the informal sector in the tax net, and to practices of resource extraction that are carried out by informal actors, rather than according to statutory state laws [PPT][PDF]. 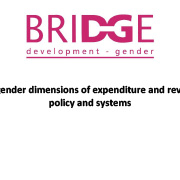 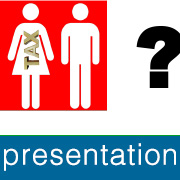 Finally, Anuradha Joshi from SDC reviewed what is known about the gender implications of tax and examine the ways in which gender and taxation are linked [PPT] [PDF]. 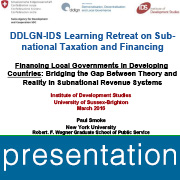 Day 4 focused on property taxation.Tom Goodfellow from the University of Sheffield talked about the challenges of introducing an urban property tax. 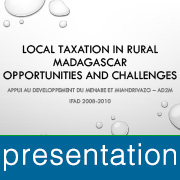 It is one of the most underutilised forms of taxation in less developed countries, as well as being potentially the most progressive tax available to local governments [PPT] [PDF]. 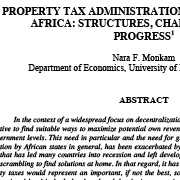 Nara Monkam from ATAF continued this thought by looking at the use of property taxes in African countries. 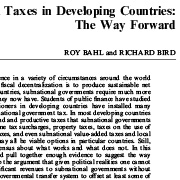 This type of tax could represent an important, if not the best, source of stable revenue at the subnational level in both developed and developing countries [PPT]. 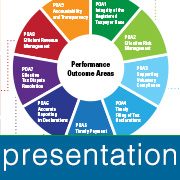 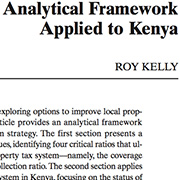 Finally, Mick Moore from IDS illustrated the property tax collection on the basis of a case study from Pakistan [PDF]. 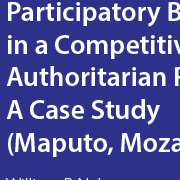 You can read the WORKSHOP REPORT here. 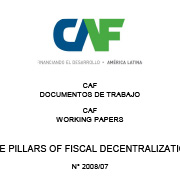 Here below are all documents relevant to the workshop. 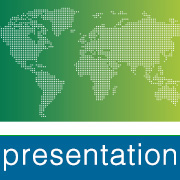 First, the background documents, then the workshop presentations. 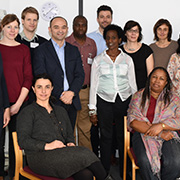 This report summarises the discussions that emerged from the trainers’ presentations and some of the peer learning sessions. 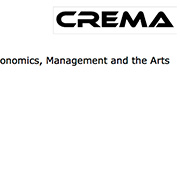 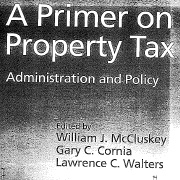 The paper includes a list of the trainers and the titles of their presentations at the end of this document. 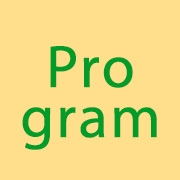 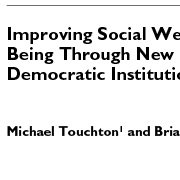 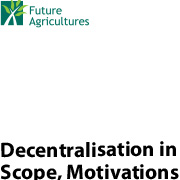 Moving beyond conventional recipes - This paper contends that the popular reform has been framed and assessed in standardized—yet disjointed and incomplete—ways that do not offer a suitably robust basis for its effective appli- cation. 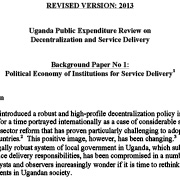 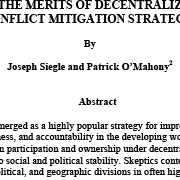 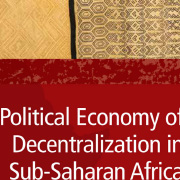 This paper examines the possible future of decentralization and service delivery in Uganda through a political economy lens. 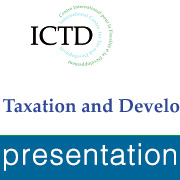 The goal of this article is to report in a concise manner on property-related taxes levied and collected in Gabon; to examine the property tax system as leg- islated and as practiced in that country; to establish, if applicable, the importance and extent of annual property taxes and property transfer taxes as sources of national and/or municipal revenue; and finally to comment on the future role of property taxation in the country. 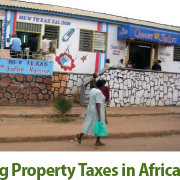 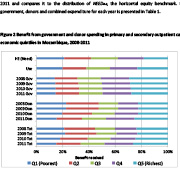 To ensure sufficient funding at the local government level in Senegal, it is crucial that the property tax be re- structured at both the policy and the administration level. 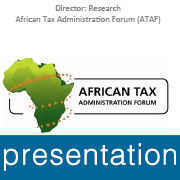 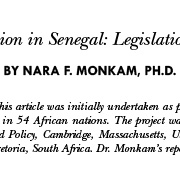 The goal of this report is to examine the property tax system in Senegal as legislated and as practiced in that country, to establish the importance and extent of annual prop- erty taxes and property transfer taxes as sources of national and/or municipal revenue, and to identify priorities for property tax reform in the country. 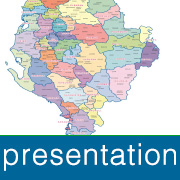 Presentation -- Inclusive quality service delivery to citizens is improved through strengthened capacities of local governments in Northern Albania, anchored dldp products on national level and by contributing to a conducive legal framework. 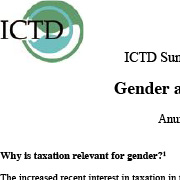 Why is taxation relevant for gender? 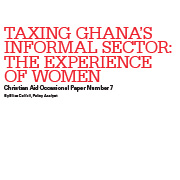 This paper, which is based on a study carried out by two of Christian Aid’s partners, looks at women working in the informal sector in Ghana and their experience of tax collection. 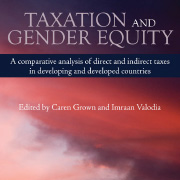 The study found that, overall, the current tax system is not fair and inclusive for these women. 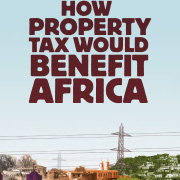 If local authorities were to simplify the assessment of rates, make taxpayers aware of the benefits of compliance and address political resistance from wealthy property owners, a tax on land and buildings could underpin local political and economic development. 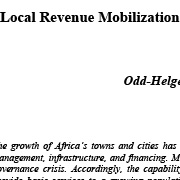 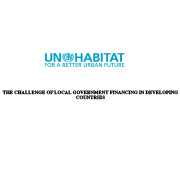 This paper explores the opportunities and constraints facing local revenue mobilization in urban settings in Africa. 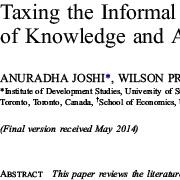 The study examines various revenue instruments available, including property taxes, business licences, and user fees, and their effect on economic efficiency and income distribution. 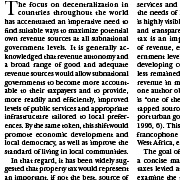 Property taxes are vastly underutilized in most countries, but they could potentially support a variety of local government services. 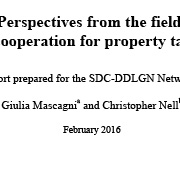 understanding their current status is the crucial rst step in determin- ing whether, how, and in what form property taxes might contribute to a strengthened revenue system in a particular region, country, or locality. 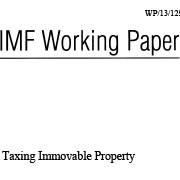 This paper is based on a detailed analysis of how field staff in the Excise and Taxation Department of the Punjab Provincial Government collect the (very low-yielding) property tax. 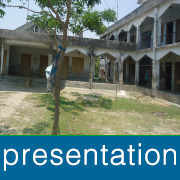 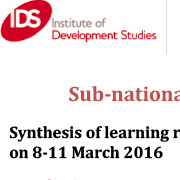 This document gives an overview about the retreat: What, where, when. 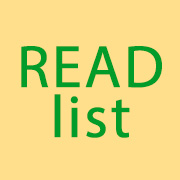 Complete reading list with links to online documents. 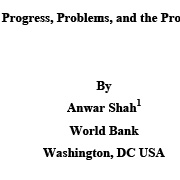 In chronological order of the workshop (day by day). 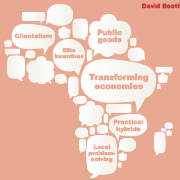 Understanding why politicians in Africa sometimes go against the dominant strategy of using clientelism, and instead produce more collective and public goods, still evades us. 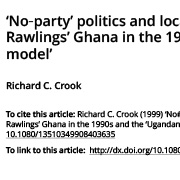 This paper seeks to illuminate the question, drawing on a pre-election survey carried out in ten strategically selected constituencies in Ghana in August 2008.